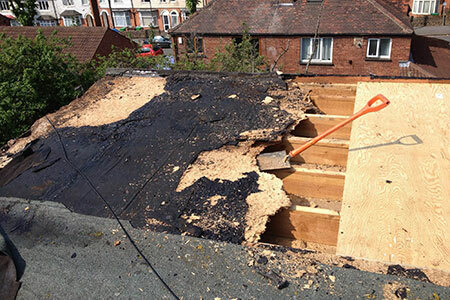 Commercial and residential roof repair services in Southampton, Hampshire. 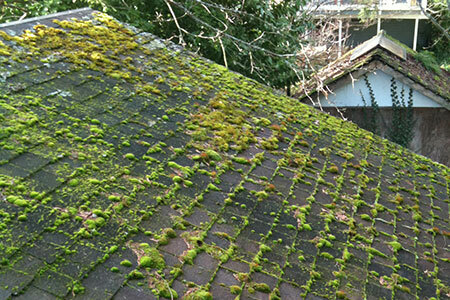 Offering a wide range of roof repairs from a leaking roof to clearing the moss from your roof. 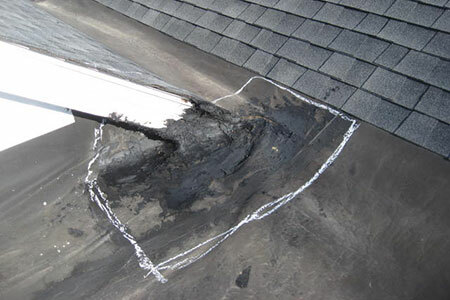 Flat roof repair needed, fixing a wide range of flat roofs. 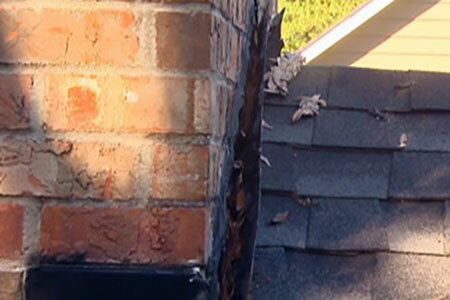 Call A & M Roofing Specialists for a fast fix. 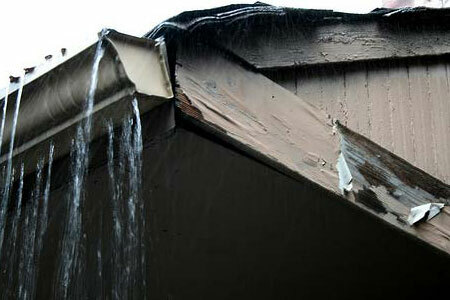 GRP (glass reinforced plastic) problem, call the experts and get that roof problem fixed fast. 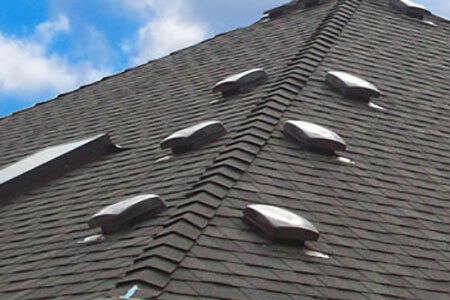 Commercial and residential roof repairs services in Southampton, Hampshire. 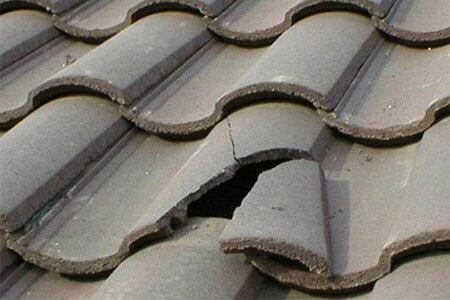 Pitched roof repairs are often seen as something that can be delayed. An ‘out of sight, out of mind’ problem. What some people don’t realise is that a tiny leak, and the resulting wet patch in the corner of your ceiling, can develop into a problem that affects the main structure of your home, requiring extensive and expensive repair. 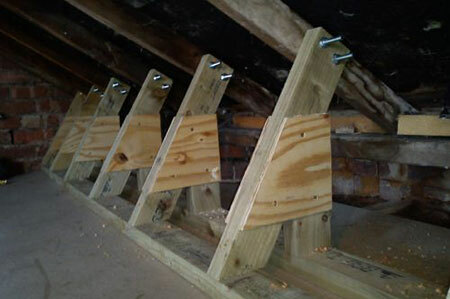 The primary cause of attic moisture problems is due to moisture transported from the heated portion of the home into the unheated attic via airflow. Although moisture problems in the roof assembly can be due to waterproofing deficiencies, don't neglect the effect of condensation. A blocked valley causing water to overflow can be cleared of debris fairly easily as a basic maintenance task. If the lead in the valley is cracked then replacing it is a bigger task. 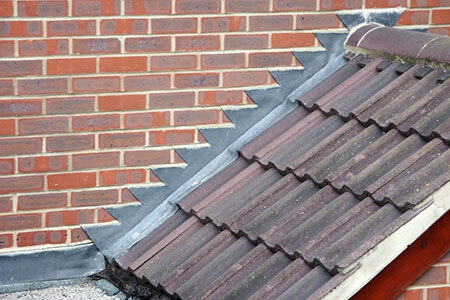 Well installed lead valleys can last 40 years and more, contact A & M Pople Roofing Specialists for a free quotation. Missing mortar from roof verges allows water into roof space. 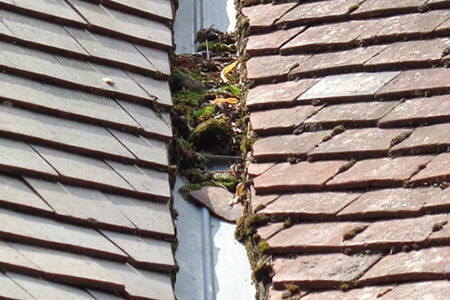 The roof verge will need to be stripped and re-bedded with mortar (or re-pointed if it is a slate roof). If the mortar on the chimney is starting to drop out then it’s time to get the chimneys re-pointed. The mortar at the top of the chimney may also need replacing (the haunching). 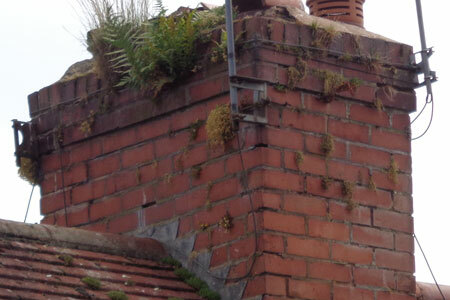 A & M Pople Roofing Specialists have been carrying out lead renewals to chimneys / flat roofs / dormers / abutments for many years, which helps keep us one step ahead of our competitors by dealing in just about everything regarding your roof. 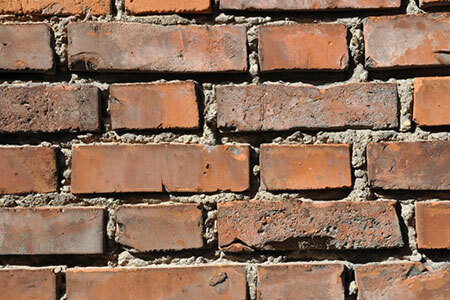 We have extensive experience in choosing the right weight and applying lead flashings to walls and abutments. Roofing ventilation, combined with proper insulation, is a critical component for climate control of your home during ALL months, promoting continuous airflow in your home that promotes increased climate control and greatly reduces risk of excessive attic moisture buildup that can be destructive to your home and health. 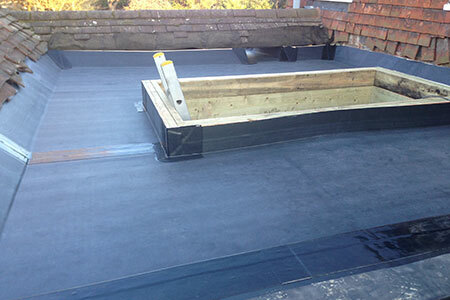 Commercial and residential flat roof repair services in Southampton, Hampshire. The first sign of a problem with a flat roof will probably be found in the room below, either with water actually dripping, or with signs of dampness in the ceiling. If you have these symptons then do to hesitate and call A & M Pople Roofing Specialists for a guaranteed flat roof repair or replacement. Flat roofs are a popular and long-lasting style of roof that won’t cost you the earth to install and maintain. If you’re looking to enhance the look of your home or commercial property, without compromising the character of the building, think about a flat roof. 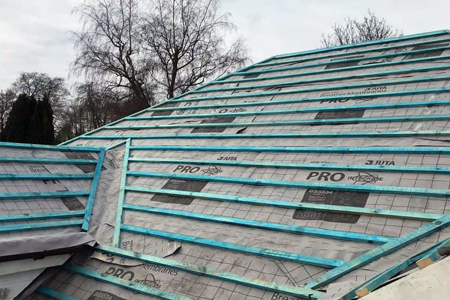 Versatile, waterproof and recyclable, delivered by a team of roofing experts – there are endless benefits to choosing a flat roof with A & M Pople Roofing Specialists. As robust as they are, occasionally flat roofs require repair and maintenance. 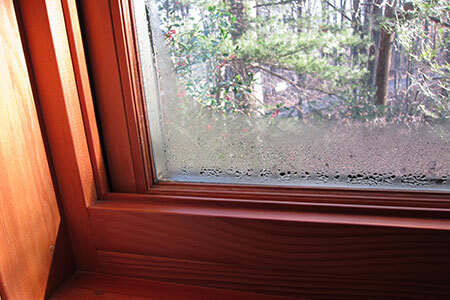 From leaks and tears to structural issues, we can provide enduring results. Flat roofs work perfectly on extensions, garages, and all heights of building. Our flat roofing specialists will deliver top results and offer you a range of choice of material and design. They’ll also install a long-lasting flat roof that can withstand even the harshest weather. Often, when you’re looking at restructuring your home, you may need to take your flat roof back to its original state. We’ll clear your existing roof in minimal time, leaving you with the underlying structure as desired. Remember, your flat roof materials are recyclable, so even after it’s removed, you can re-use the materials should you wish. A & M Pople Roofing Specialists not only deliver optimum results with our flat roof services, but are dedicated to giving our customers the care they deserve. We get the job done in a time-efficient manner, without compromising on quality. When you choose A & M Pople Roofing Specialists for a garage roof replacement, your flat roof installation or repair, you’re choosing to get the best results for great value, with a team of experienced roofing specialists who offer a great service. Commercial and residential GPR roof repair services in Southampton, Hampshire. GRP (glass reinforced plastic) is the technical name for what is commonly known as 'fibreglass'. Originally developed in 1938 for use in insulation, GRP is extremely durable and today is used in a variety of applications across a number of industries. 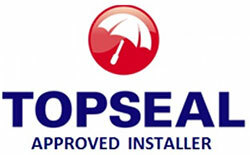 A & M Pople Roofing Specialists are approved Topseal installers for GRP roofs. A & M Pople Roofing Specialists are one of the very few companies to be able to offer GRP Flat Roofing which is an alternative to flat felt roofs with a much longer life span. Complete GRP roofing systems can be made to unique specifications. 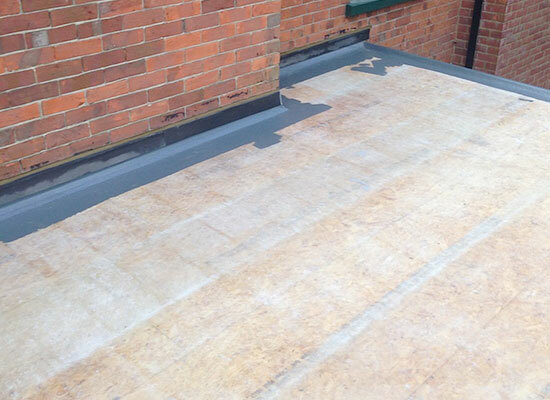 Our GRP Flat Roofing services operate in and around the Hampshire, UK district. 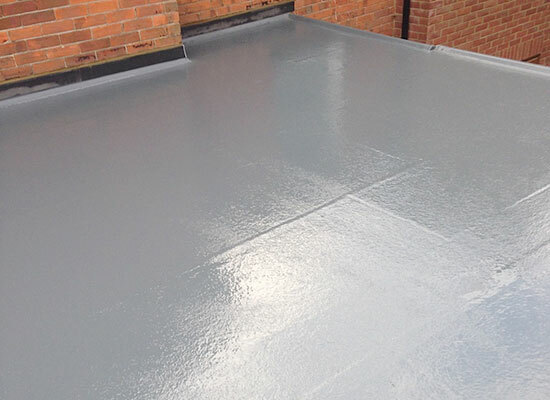 GRP flat roofs are extremely durable and completely waterproof, plus they can be finished in any wide range of colours and include options such as nonslip finishes. The entire area on a GRP roof is encapsulated into one single continuous GRP membrane and there are no seams joints or welds. It is also completely UV resistant. There are also a number of health & safety benefits from installing a GRP roofing system because GRP products are cold laid and therefore do not require any form of heat treatment, helping to protect installers and the general public. GRP roofing systems are also highly adaptable allowing conversion of the roof area to include features such as balconies or walkways within the roof area. Special features such as roof lights can also be included within a GRP roofing system. Topseal offers a range of roofing solutions for common domestic & commercial applications such as extensions, garages, dormer roofs, parapet walls, gulleys, gutters, conservatories, orangeries and many more using the Topseal fibreglass (also known as GRP) roofing systems. The Topseal system is cold applied without the need for heat or flames, and cures within an hour of installation making it much quicker than many other liquid applied systems and coatings. The system Is fitted with a choice of our coated aggregate finish which is available in any of our standard colour options or matched to most RAL or BS4800 colours or our anti-slip finish for extra grip in wet conditions.Balustrade supports, tiles or decking can be easily incorporated into the system providing limitless possibilities for your next project.